People who frequent spas in Folsom are already familiar with the common types of alternative therapies like acupuncture and certain massages. While each has its own benefits, there is a way that you can get the best of both worlds. An acupressure massage is a melodic combination of both centuries-old techniques that can offer long-term health benefits. Many people aren’t even aware of this type of massage and if you are one of them, you’re clearly missing out. Don’t worry though, it’s never too late to make an appointment with a massage therapist from an all-natural spa like The Healing Station. Acupressure massage focuses on the stimulation of the acupressure points. Think of it as acupuncture minus the needles. The massage therapist puts pressure on specific points of the body through which energy flows. These specific areas are known as meridians of Qi, which according to ancient Chinese medicine are vital energy pathways. When these pathways are blocked, it can lead to diseases or illnesses. Like other types of massage, acupressure has many benefits. It gives the immune system a boost, improves blood circulation, stimulates lymph nodes, and can even remove the toxic waste built up in your body. It can also provide relief for those who suffer from headaches, back pain, anxiety, and mild depression. According to research, acupressure massages can also help in some neurological disorders like partial paralysis, epilepsy, vertigo, and multiple sclerosis. 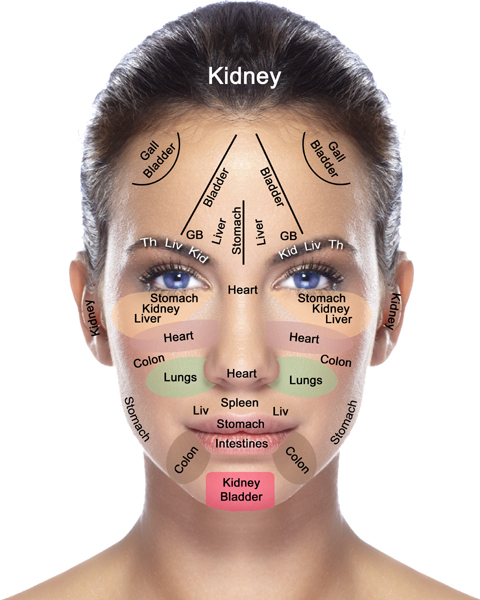 For women, acupressure also has a lot of perks. Those who are pregnant or at their menopausal stage tend to deal with a number of side effects like mood swings, nausea, and back pain. A few sessions can help alleviate these aforementioned discomforts and improve quality of life significantly at these sensitive periods in a woman’s life. It’s not only adults that get to have all the fun as acupressure massage shows to have some benefits for children, too. Does your kid still wet the bed? Acupressure massage therapy can prevent these episodes so you and your child can sleep better. Other benefits for children include reduced stress levels, aid with constipation, and relief from chest colds. If you are interested reaping these benefits, you should only go to a practitioner who specializes in acupressure massage. Schedule an appointment with a trusted spa like The Healing Station in Folsom. Call 916-294-9980 or go to the Schedule Online link at the top of our website.